PNNL team views 'undervolting' — turning down the power supplied to processors — as a way to make exascale computing feasible. If supercomputing is to reach its next milestone – exascale, or the capacity to perform at least 1 quintillion (1018) scientific calculations per second – it has to tackle the power problem. 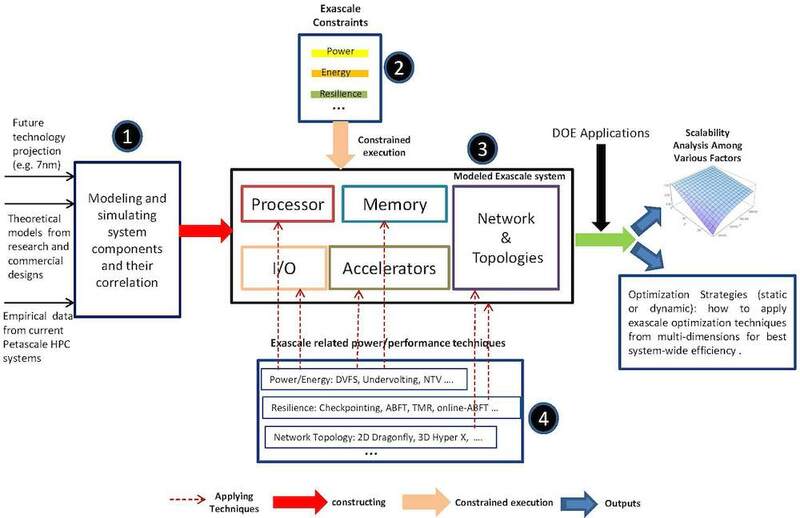 The paper, presented at a conference earlier this year, offers a counterintuitive tactic to reach that goal: essentially turning down the power supplied to each of the myriad processors comprising an exascale system. The technique, called undervolting, lowers on-chip voltages below currently permissible norms even as the number of power-hungry processors soars. Undervolting has risks, as malnourished transistors may be more likely to fail. But the team of six researchers says it has found a testable way to keep supercomputers running with acceptable performance by using resilient software. The authors used modeling plus experiments and performance analysis on a commercial HPC cluster to evaluate “the interplay between energy efficiency and resilience” for HPC systems, the paper says. Their combination of undervolting and mainstream software resilience techniques yielded energy savings of up to 12.1 percent, early tests found. Computers normally work within the limits of dynamic voltage and frequency scaling (DVFS), Song says. DVFS operates processors at voltages that are paired with specific frequency levels – the clock speeds at which processors run. If a voltage is less than what a given frequency requires or drops below the prescribed DVFS range, the most sensitive transistors can produce errors. That’s why “most commercial machines do not give users the option to conduct undervolting,” Song says. Some are soft errors, he says – common transient faults such as memory bit flips that computers can correct on the fly. Hard errors, in contrast, often stop processors or crash the entire system. Soft-errors undervolting can be handled with mainstream software-level fault tolerance techniques, the study suggests. Meanwhile, under the team’s proposed techniques, operating frequencies can remain fixed and maintain computational throughput rather than varying with voltages. 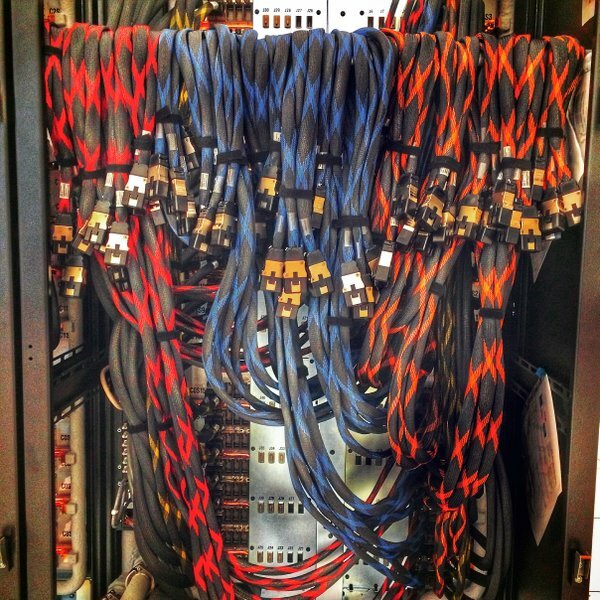 In their research, the authors first evaluated the pros and cons of various energy-saving techniques for HPC. None analytically models “the entangling effects of energy efficiency and resilience at scale like ours,” they found. The standard DVFS approach, for instance, has “been widely applied in HPC for energy-saving purposes,” wrote the authors. They used one such DVFS program, called Adagio, as a comparison with their own method. Adagio doesn’t use undervolting. Instead, it raises or lowers core clock frequency within the accepted DVFS range. Drawing on their modeling studies of various options, his group began with Adagio’s prediction of what frequency to use. But instead of letting voltages vary with frequencies, the researchers kept voltages unchanged at the lowest levels that can maintain performance. The researchers tested their ideas on a 64 processor-core cluster equipped with special hardware that let them take fine-grained performance and power measurements. It also was able to lower on-chip voltages without altering frequencies. The paper’s lead author, University of California, Riverside, doctoral student Li Tan, was a Department of Energy-funded summer intern under Song. “We came up with this idea and worked on it together,” Song says.